On the Shannon Erne Waterway you operate the locks yourself, there are no lockkeepers. However there is a waterways patroller that will keep an eye on you and help out if you get into any difficulties. The locks are dead easy to operate. You operate them with a waterways smart card and they are fully automated. Hydraulics does all the hard work for you. 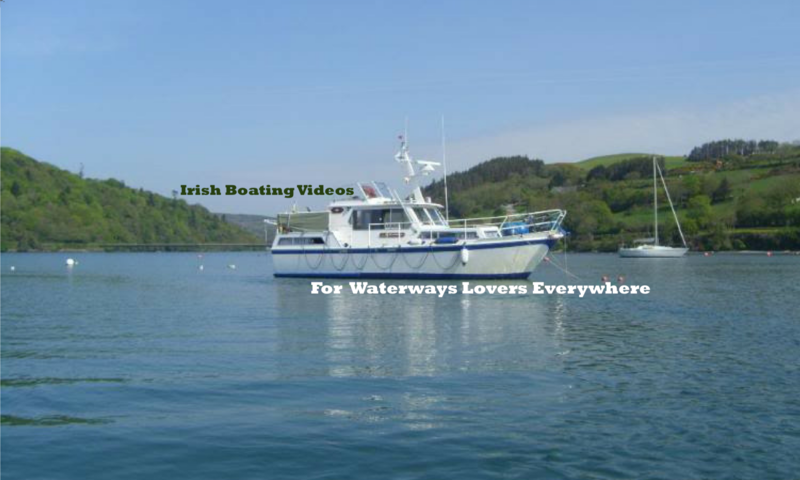 The Shannon Erne Waterway is made up a still water canal section, river sections and several lakes. This makes for a really beautiful and varied waterway trip. We were stunned at the number of Kingfishers we spotted along our journey. There are otters too but we didn’t spot any of them.